We left catch the train from Kanazawa to Aomori. It’s long long way, half way up the north of Japan. Although the journey was not to bad for the Shinkansen is very fast and comfortable. Though we noticed there is less room on the Shinkansens leaving Tokyo, compared to for example the Shinkansens in Kyushu. 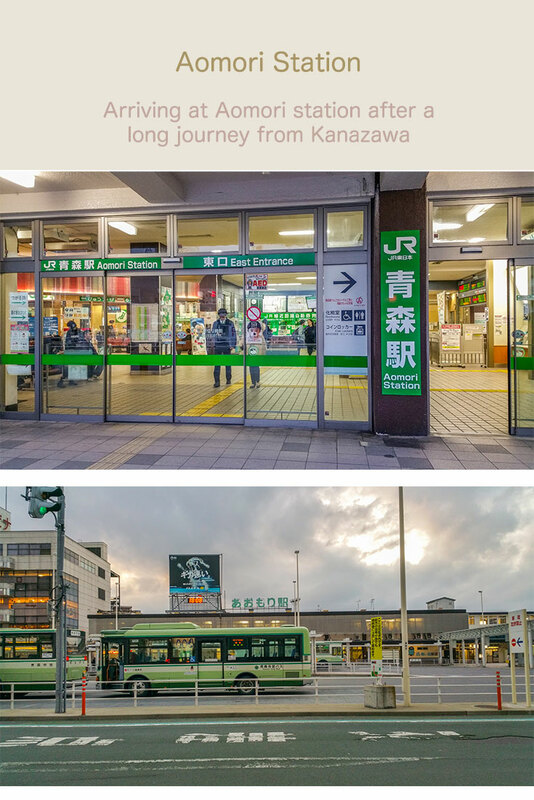 To get from Kanazawa to Aomori involved two Shinkansens, then a transfer at the end to a local train. 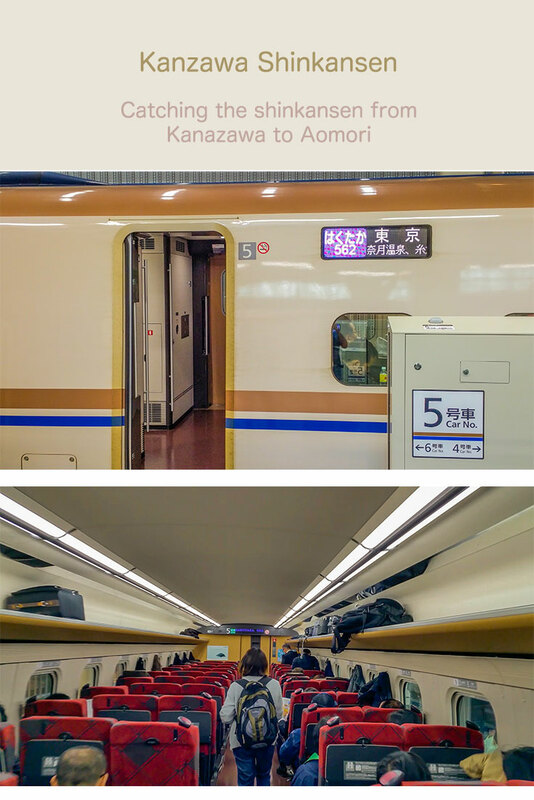 The first Shinkansen was the Kanazawa Shinkansen & the second was the Tohoku Shinkansen. Transferring to the second Shinkansen to get to Aomori in Japan. 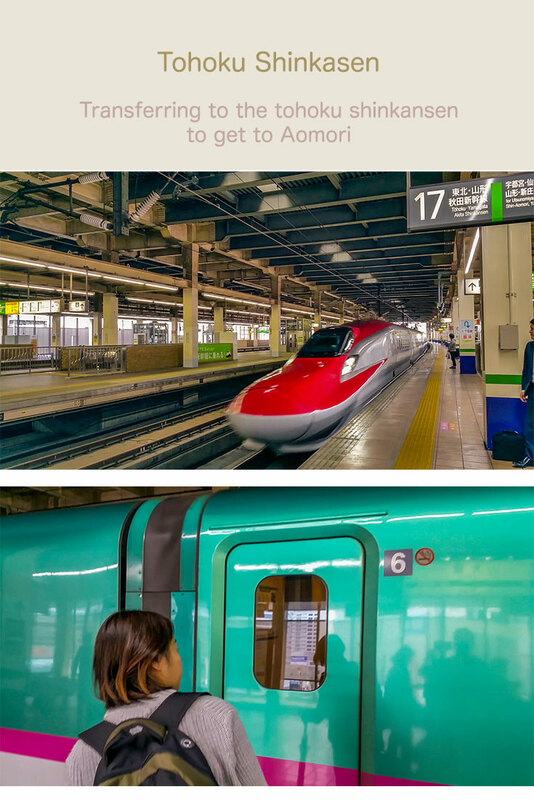 Once we got to the Aomori train station June realised that she was not sure if she had booked the hotel accommodation, for the website she had used had crashed during the booking. She checked online and yes the booking had not gone through. Not a problem through Aormori was not busy and the Onsen Hotel we wanted had plenty of availability. Finding out that we had no hotel reservation in Aomori, Japan. As mentioned we were staying in an Onsen hotel, interestingly enough the Onsen is actually open to the public at a reasonable price. So it was quite busy. Nige also noted that Aomori people seem to like their TV for there was one in the Onsen sauna. 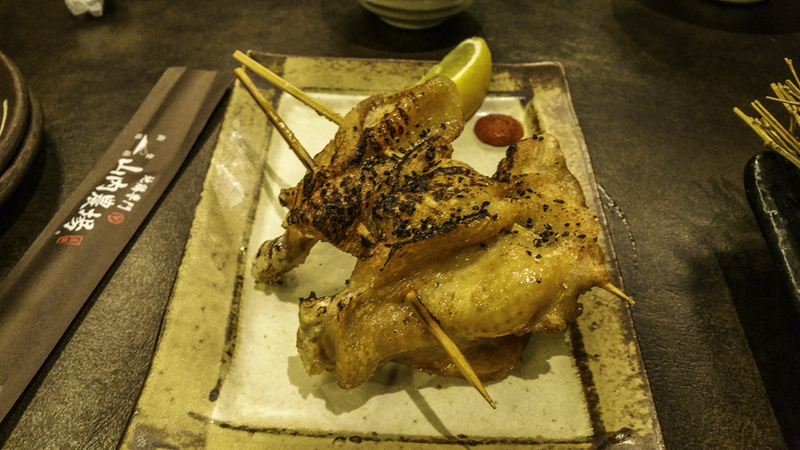 Next we tried to find a local restaurant preferably iszakaya (pub food). 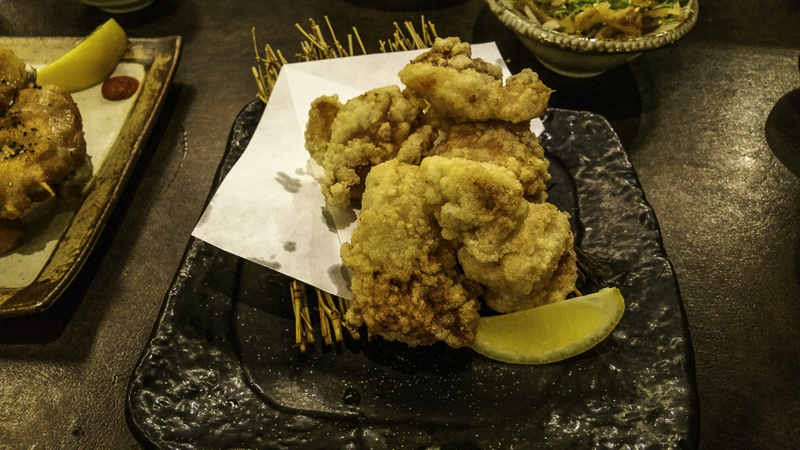 Unfortunately the area we were looking at was full of Japanese chain izakaya’s and we ended up going to a Kagoshima chain izakaya, which was a little overpriced and not so tasty. Again they had TV’s in the restaurant booths. 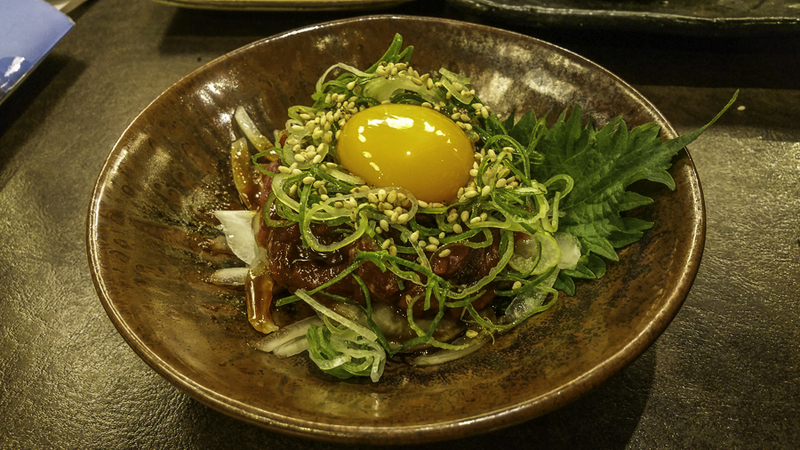 Having Kagoshima izakaya chain restaurant food in Aomori, Japan. 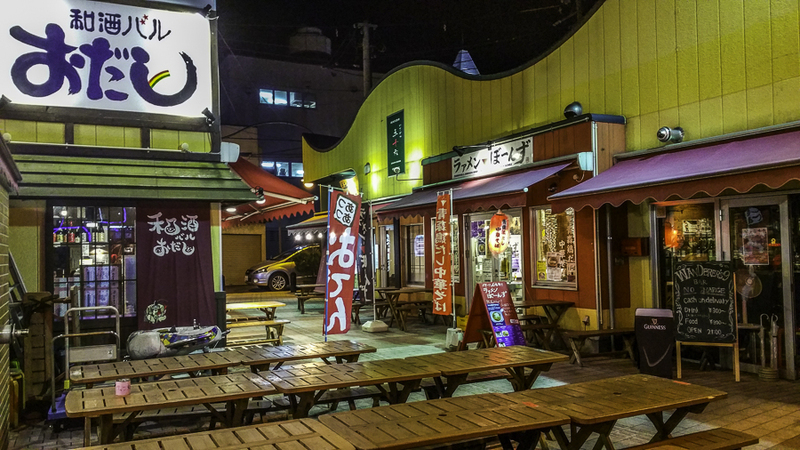 Walking around Aomori town centre at night time. Everyone in Aomori used different accent of Japanese, called ‘Tsugaru-ben’. Aomori dialect.